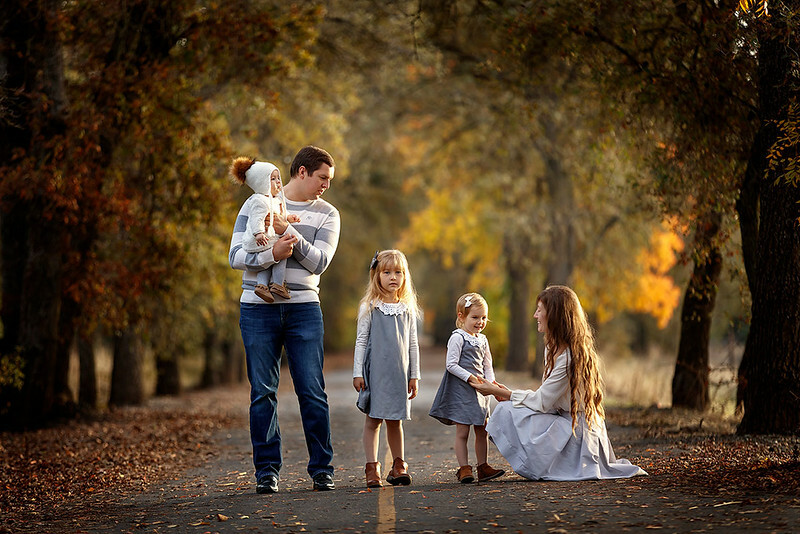 Sacramento Family Portrait Photography. 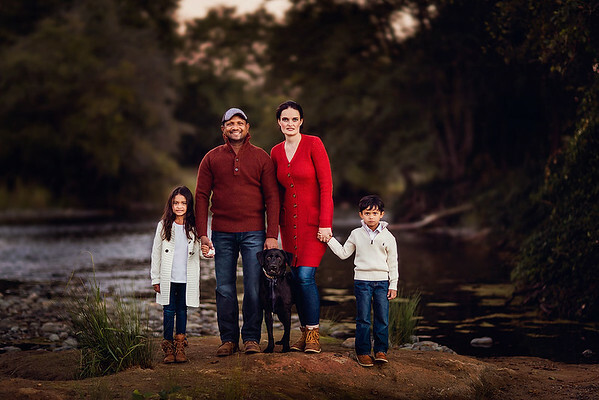 Sergey Bidun is one of the top Sacramento, North California family photographers, who specializes in family outdoor portraits and vocation family sessions. 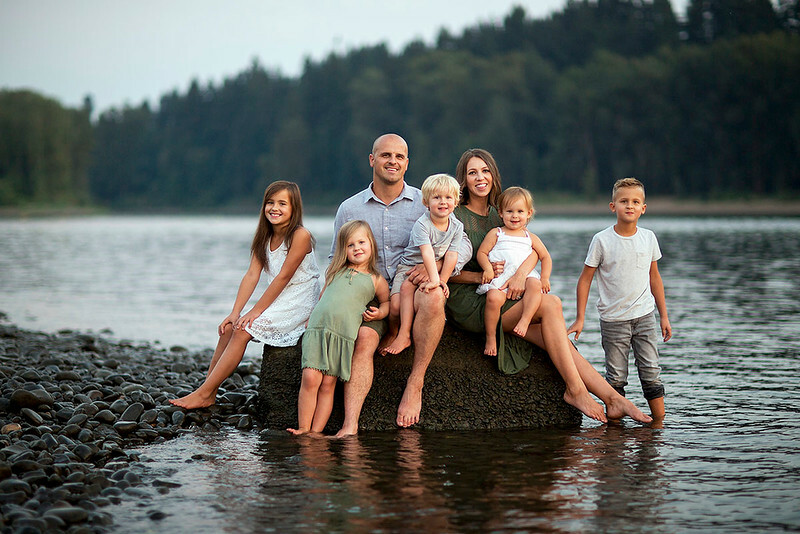 Serving Sacramento, Roseville, Rocklin, Folsom and Elk Grove areas. 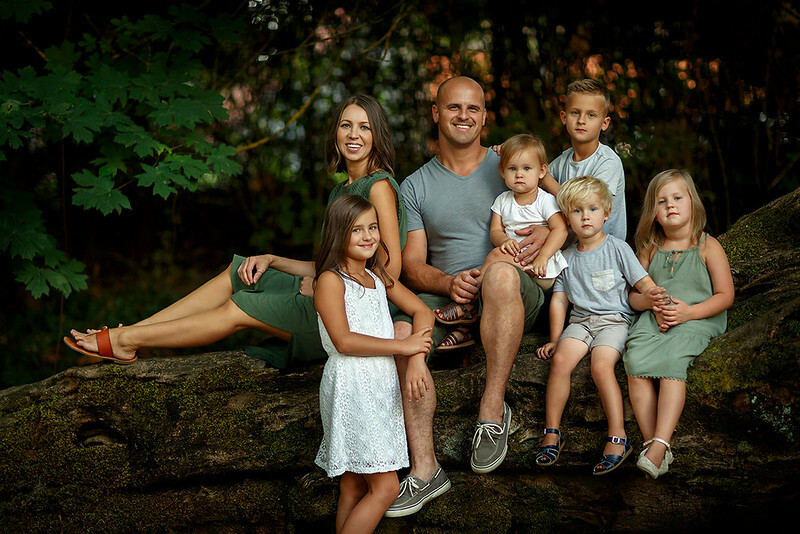 When you hire Sacramento Family Portrait Photographers at Sergey Bidun Photography, you meet caring artists that understand what it’s like to be in front of the camera and know what they need to do to make your Sacramento, experience amazing and the final images truly priceless. 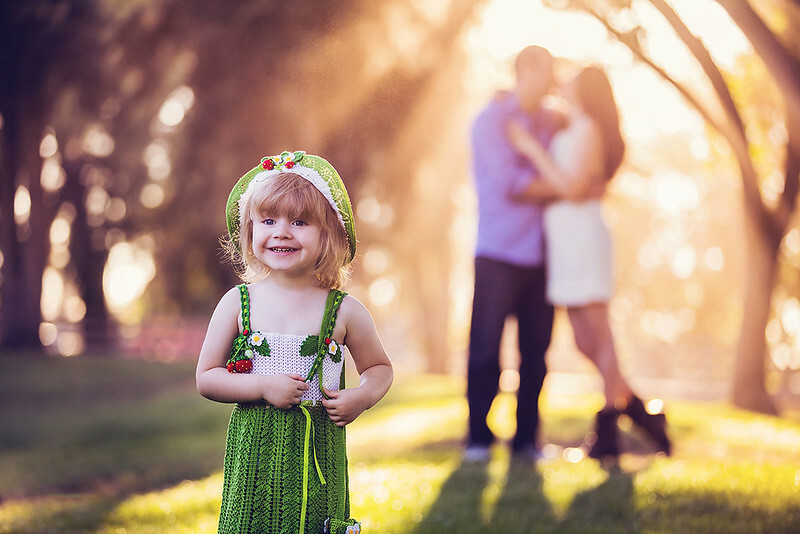 Time goes by very fast, children grow up and change. 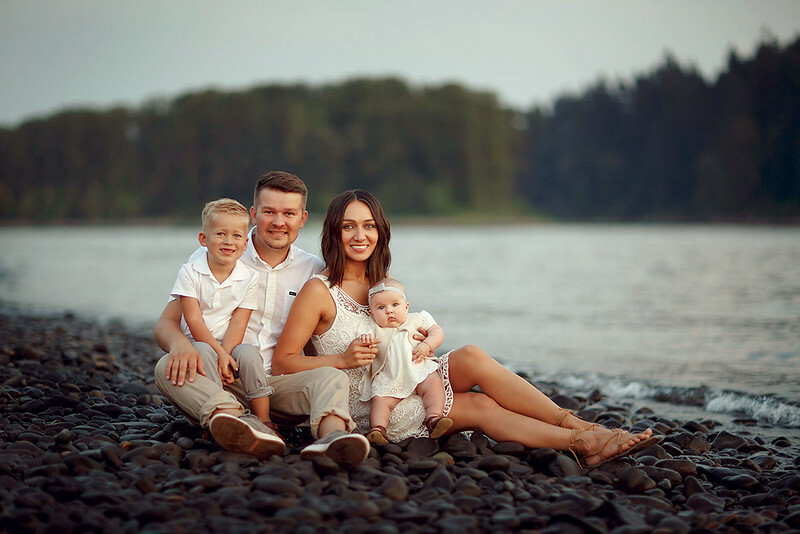 But imagine you still have the amazing photos of all of you together in a studio or an outdoor location, looking your best and feeling great together. 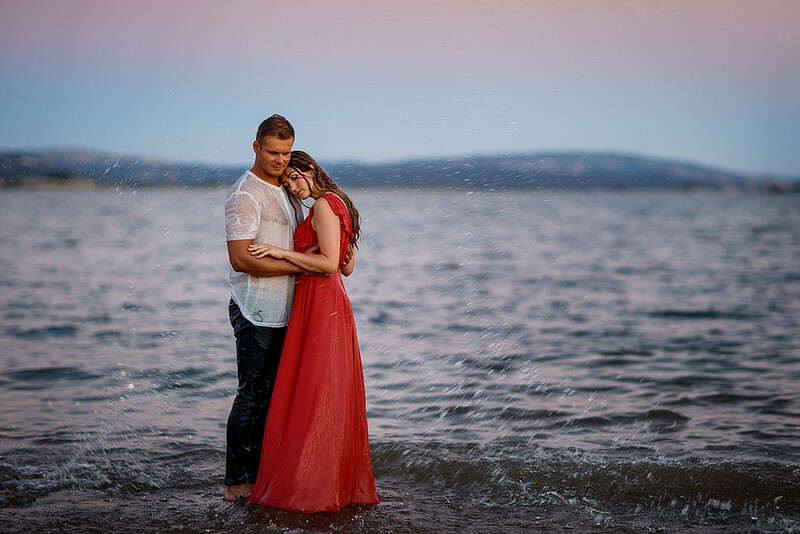 This moment cannot be returned back again but it can be relived every time you glance at the stunning wall art in your home or a heirloom album. 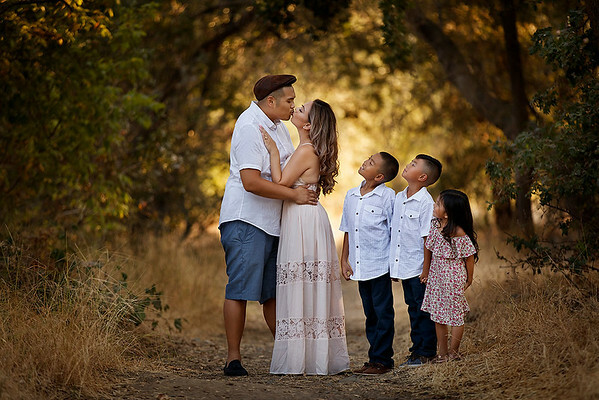 This is when our images become more than just beautiful Sacramento outdoor family photos. 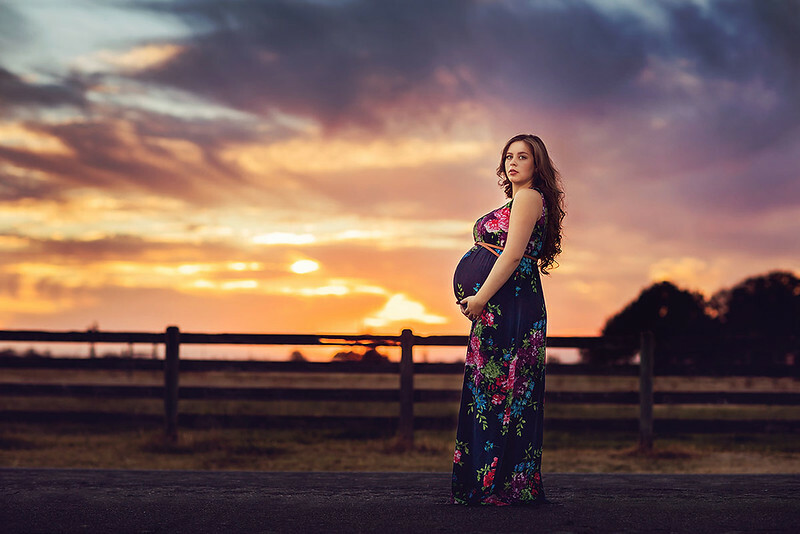 They become art that delivers joy, pride, and emotional fulfillment. Those are the feelings you want to be surrounded by everyday. And everyone who enters your home will not only see but also feel what your family is all about. 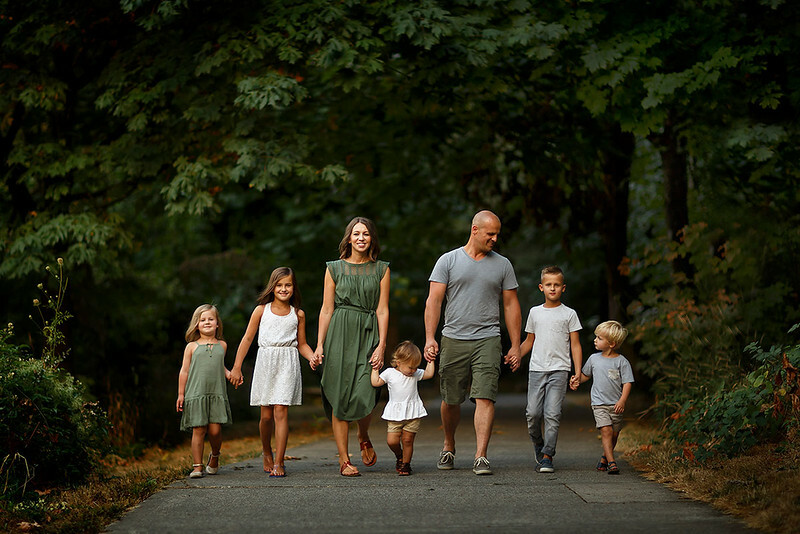 This is how our portraits become the heart of your family and a big part of your family legacy. 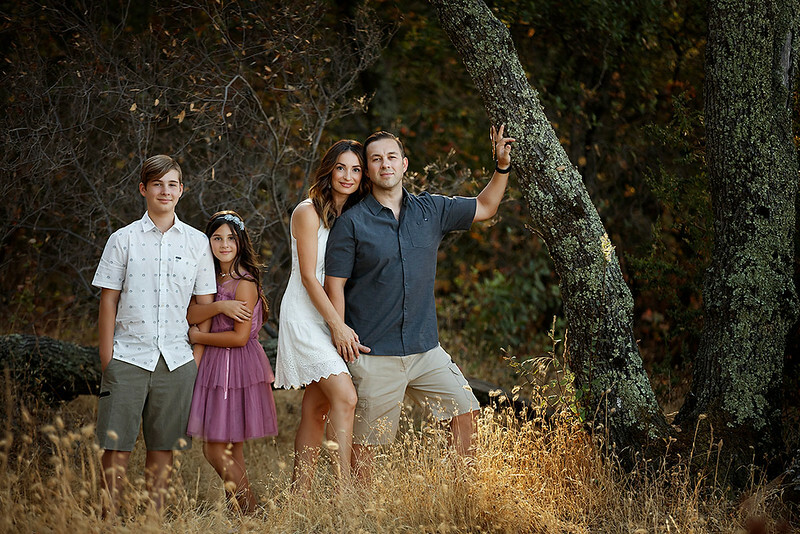 Family portrait photography at outdoor location by Sacramento top family photographer Sergey Bidun. 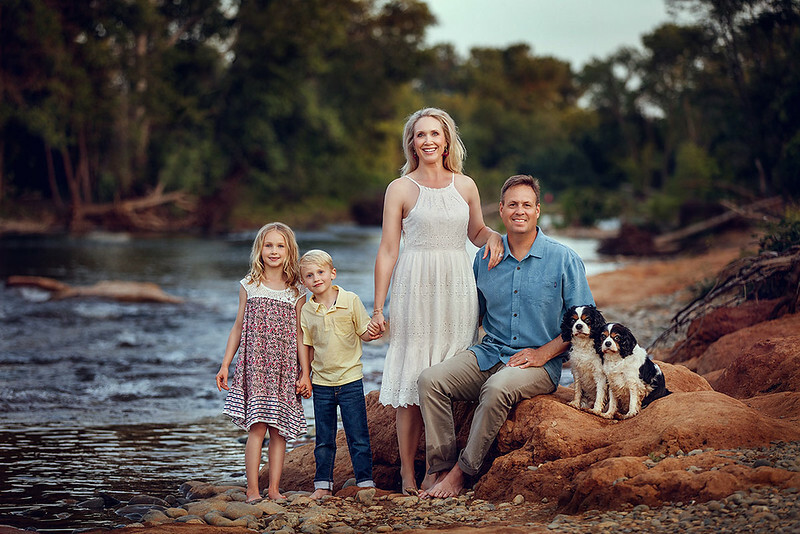 Family portraits by a river with two children and two dogs. 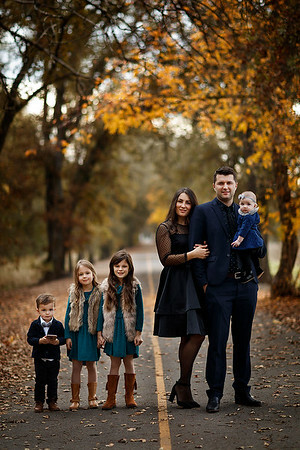 Family portrait photographer in studio and Sacramento outdoor location. 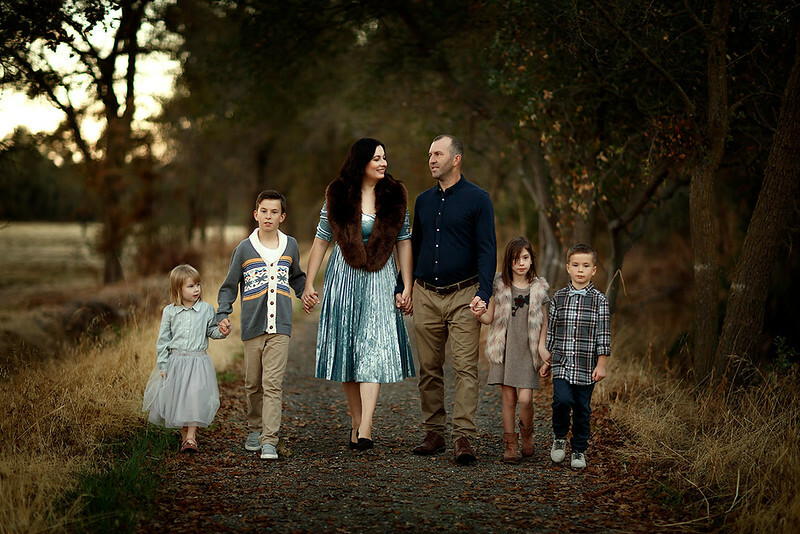 Family headshot and fine art portrait photography in Sacramento, California. 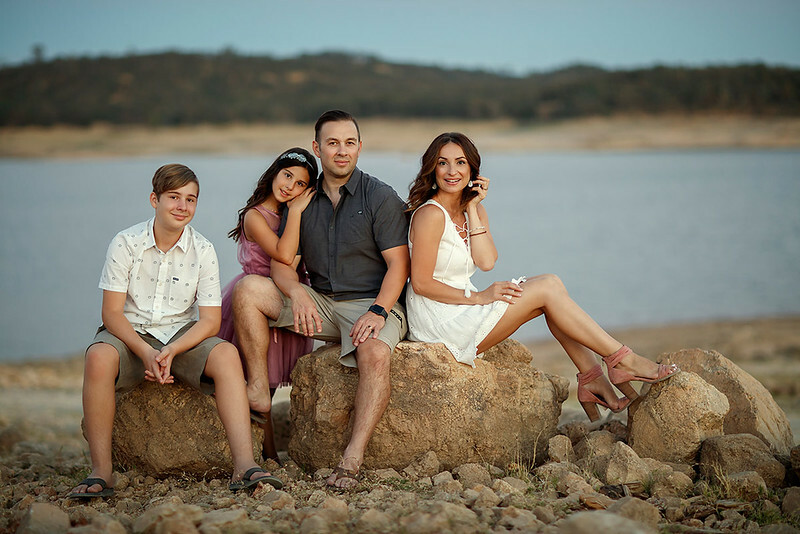 Sergey Bidun Studio top headshot and creative portrait photographer in Sacramento, San Francisco, Northern California and destination.